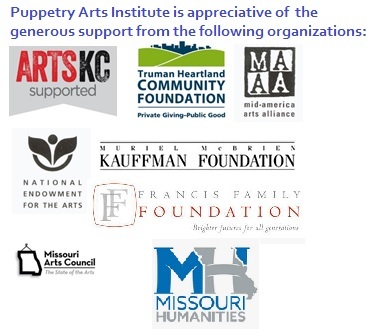 Make a piece of Kansas City history AND a puppet. The PAI offers vinyl puppet painting workshops using remnant stock from the Hazelle Puppet Co. which closed in the early 1980’s. After selecting a vinyl puppet head, you will paint the head with special vinyl adhering paint, select a costume and have a lesson on performing with your puppet on our stage. Currently, there are approximately 24 Hazelle designed styles to choose from, including both hand and sleeve styles. Reservations preferred and required for groups of 4 or more. 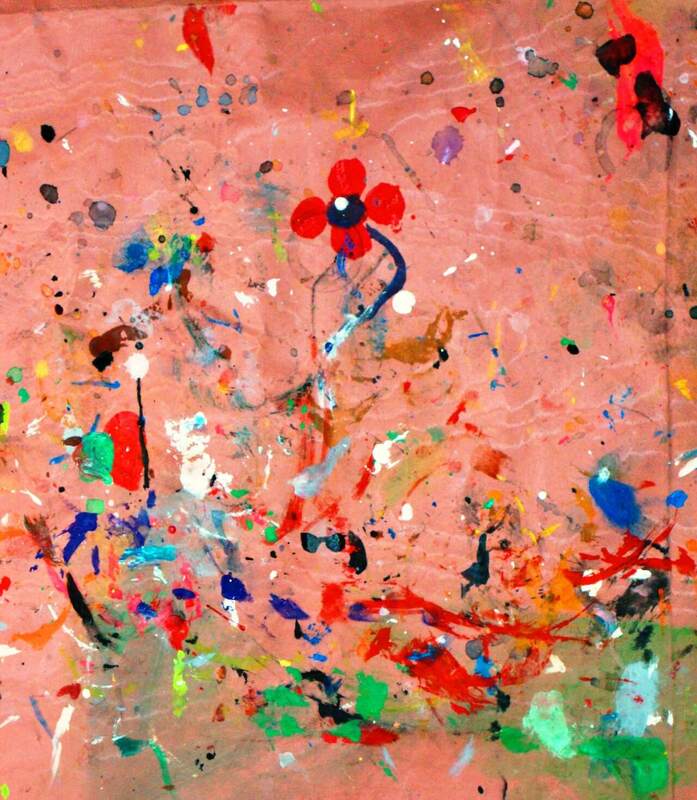 Workshops take 45-90 minutes (depending on the number of painters and/or PAI staff) and age of the painters (teens take longer). No workshops are started after 2:30 pm. 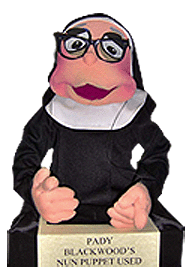 We are the world’s only source to rent or purchase your own Sister Mary Annette Nun Puppet. Get Yours today!